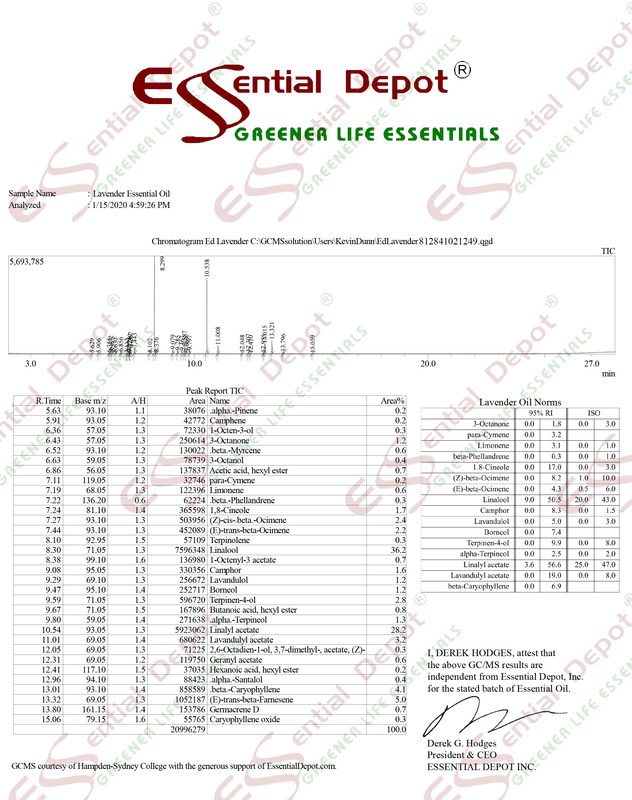 $59.99 Additional 20% to 30% discount and FREE products for Greener Life Club Members. Only $5/month to become a Monthly Member - CANCEL ANYTIME - or become a Lifetime Member and receive FREE CBD Products and purchase ready to sell CBD Products WITH YOUR LOGO ON at 90% OFF Retail. Call 863-224-9555 for details or CLICK HERE. RED Starter Soap Kit with Natural Silicone Mold - Includes Soap Mold and ingredients to make a complete loaf of soap (PLEASE NOTE: Our Stackable Stainless Steel Basket can be added as an option when you order). Essential Depot's Soapmaking Starter Kit is specifically designed to start people on the road to making their own soap and cosmetics. Use the kit to take the first step, by making a terrific loaf (that can be cut into 11 x 1 inch bars) of lavender natural soap. If you are an educator, use the kit to give a starter soap making class. mixing bowl (Glass, HDPE or Stainless Steel) NO ALUMINUM OR ZINC!!! lye mixing pitcher (Glass, HDPE or Stainless Steel) NO ALUMINUM OR ZINC!!! The video below will show you how to use the kit, it is available also on Mini DVD or on a 4GB Flash Drive as an option you can add when you place your order.